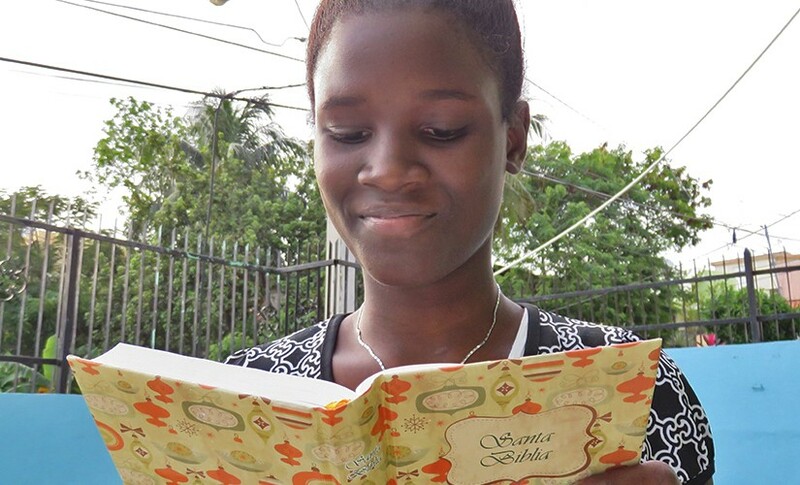 Scripture changes lonely, young hearts in the Dominican Republic. Life in the Dominican Republic can be lonely for the hundreds of thousands of children who have lost one or both parents. These children, and so many others in the nation, are desperate for God’s unwavering love. Because of American Bible Society’s financial partners, we’re able to provide Bibles to these orphans and hurting children. Thanks to the generous support of American Bible Society’s financial partners, the love of Jesus Christ is brought to the children of the Dominican Republic through the power of God’s Word. We’re grateful for those who help place God’s Word in the hands and hearts of children in the Dominican Republic and throughout the Caribbean … and for making an eternal difference in their lives! 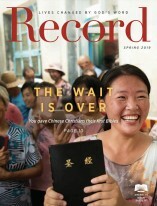 When people receive their first Bibles, they are moved to tears.